Venue: Centre of Adult Education, 253 Flinders Lane, Melbourne City. Break – Lunch at everyone’s own cost. Discussion & Feature Film: Q and A with actor Christopher Pang and director Sky Crompton, and screening of CITIZEN JIA LI. Selected short films: TRO VE (HOMECOMING) directed by Quan Tran, DEADLINE directed by Joy Hopwood, RETURNING HOME AND FINDING…FAITH, CHARITY, HOPE directed by Sofie Kim, OPERATION REUNITE directed by Dominic Golding, TRANSIT directed by Tony Davison. Break - Lunch at everyone’s own cost. Panel 4: ‘New Visions, New Voices: Indy and Emerging Perspectives’: This panel aims to explore independent films, video screen culture and fresh perspectives and approaches on Internet mediums such as youtube and through community engagement. Panel chair: Maria Tran. Panel speakers: Somchay Phakonkham, Huu Tran, Min Tran,Yu Ye Wu. Annette is an author, producer and actor, best known as presenter of TV programs such as The Noise, Studio 22 and Media Dimensions. Recently, she devised, wrote, and directed the mobile phone app ‘China Heart‘, which uses dramatised video, oral history and gaming to explore family and community in Sydney’s Chinatown. 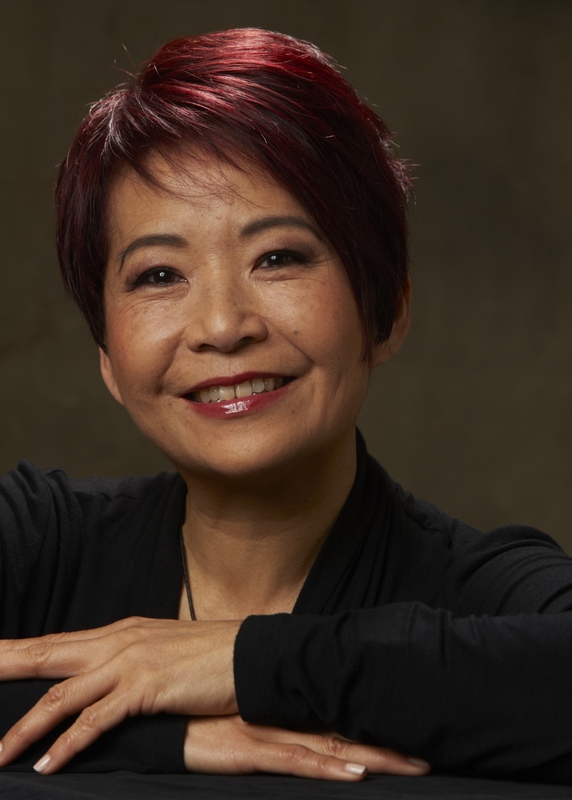 With Performance 4a, she produced a season of Asian Australian performance – including Stories East & West - a theatrical storytelling show co-directed with William Yang. Nominated for an AFI Award for her performance in the feature film, Floating Life, she has appeared in guest roles on Packed to the Rafters, Crownies, Always Greener andYoung Lions. 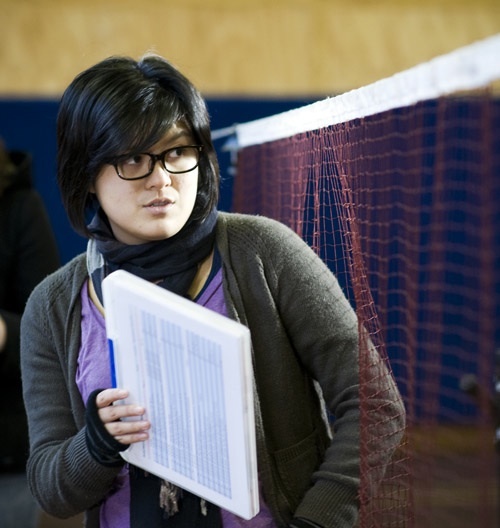 Born in Taiwan and raised in Melbourne, Corrie is a graduate of the prestigious VCA School of Film and Television. During her time there she wrote and directed Happy Country (2008) and Wonder Boy (2010). Both films have screened at numerous festivals both locally and internationally. Corrie was selected for the Accelerator Talent Camp program at the 2009 Melbourne International Film Festival with Happy Country,and Wonder Boy made its international premiere at the prestigious Munich International Festival of Film Schools in 2011. She currently works with Sydney-based production house Staple Fiction, with whom she is developing a feature set in China, as well as being in development for another short. In her spare time she enjoys cold cuts, dumplings, and badminton. Which is not surprising then that in 2011 She is a recipient of Raw Nerve short film production initiative with her film, aptly titled Bruce Lee Played Badminton Too along with Producer Anna Kojevnikov. Jiao began his career by crewing on a range of local and international films and TV series including: Children of The Silk Road, Hunt Angels, Mao’s Last Dancer, East of Everything 2, and Rescue Special Ops. Jiao also spent a year working in development for feature film production company See Pictures. After gaining valuable filmmaking expertise by working with some of the industry’s best, Jiao is now developing a slate of his own stories for the big and small screens. His first long form project is an interactive transmedia documentary for SBS, which he is writing and directing. 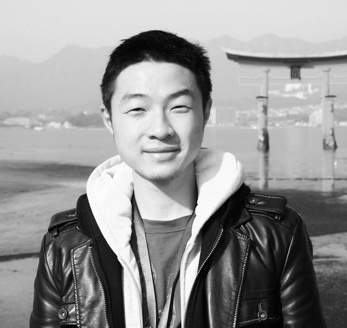 Outside of his own projects, Jiao freelances as a script reader/assessor and is currently undertaking a Screen NSW funded development attachment with Macgowan Films. Jiao is committed to bold, innovative and culturally diverse storytelling. Sky’s current feature, Citizen Jia Li, is the story of a young Chinese immigrant making her home in Melbourne. The film has screened in the USA, Australia, and Northern Ireland. It was also nominated for Best Actress at MUFF 2011. Recognized as an emerging producer at the Screen Producers Association of Australia (SPAA) conference 2003 and again in 2007 Melbourne International Film Festival (MIFF) [37 South Film Market], Sky was selected in 2008 to participate in X Media Lab Melbourne and a Jury member of the 2010 MUFF film festival. 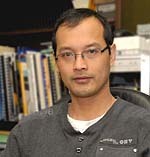 His research is in Asian transnational screen production, and he has given lectures and papers in Australia, Europe, and Asia. 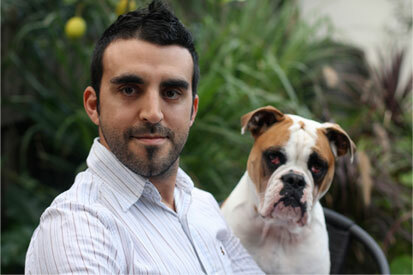 Dominic completed his Honors in Directing and Politics in 1999 at Flinders University. In November 1999 he was awarded the R.A. Simpson International Traveling Scholarship to Vietnam, and has a MA in Theatre Arts from Monash University, graduating in 2010. 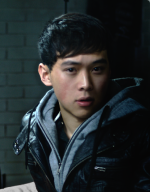 Dominic has worked with Huu Tran, Tony Le Nguyen, and Vietnamese Youth Media as an Assistant Director and performer on Aussie Bia Om, and has also featured in Viet Boys Downunder, wrote the screenplay and was lead actor in Shrimp, and is now working on his latest project Umbilical. In 2010, he returned to Vietnam to meet up with Vietnamese war adoptees from around the world and record their experiences for a documentary in development. PJ landed her first role in journalism in 2004 as an intern with Channel Nine News in Brisbane, earning her stripes before heading south to work for Nine News in Sydney. As a reporter and producer, she got a real taste for life in broadcast journalism – spending time on the road reporting, as well as in studio producing stories and bulletins. 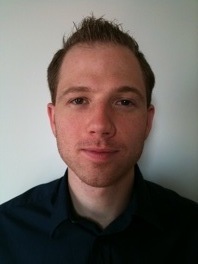 PJ joined SBS as a reporter for World News Australia in 2008. During her time here she has covered major local and international events, including the canonisation of Mary MacKillop, two Australian federal elections, Kevin Rudd’s fall from leadership and the dumping of two NSW Premiers, the aftermath of the Samoan tsunami in September 2009, and Cyclone Yasi in February 2011. She was also SBS’s correspondent from London for the wedding of Prince William and Kate Middleton in April 2011. As well as reporting, PJ is one of a team who present SBS World News Australia – you’ll often find her anchoring the 9.30pm news bulletin. Somchay’s love for filmmaking started in high school. He completed an advanced diploma in Film & TV Screen production at NMIT. Upon completion in 2004 he was picked up by 50 Kaliber Films. A Melbourne based production company that produced TVC for Mercedes, Honda, Ford and Suzuki. He later left the company in 2006, to focus more on feature films. Since then, Somchay has worked on two independent Australian feature films, which were Little Black Dress and Eraser Children. He is currently starting up his own production company called Reinvent Films, and plans on producing his own feature films. Added to the long list of career highlights including Music/TV/Documentary producer, Sofie Kim promotes Korea to Australians – with a difference…within the music industry. 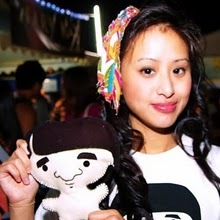 From the Korean Rock Festivals of Pentaport (introducing artists such as Eskimo Joe, The Grates, End of Fashion) and Busan to Club gigs in Incheon, Sofie’s work of cross cultural promotion of the Australian/Korean Music Industry is a great example of bridging the gap between the two countries through the universal language of music. Sofie has also been working with Neighbours as Live Music Producer for the past 2 years including inviting the first Asia (Korean) Band to perform on the show (which is broadcast to over 60 million viewers per week to more than 62 countries) as well as producing/filming her own tv show, Alone with Everybody, which aired on ABC2 and Ch31 (guests include Billy Bragg, Goyte & Felix Riebl from The Cat Empire). Dr Park is the author of ‘Yellow Future: Oriental Style in Hollywood Cinema’, University of Minnesota Press, 2010, which examines the ideological role of Asiatic imagery in US films from the 1980s to the present. 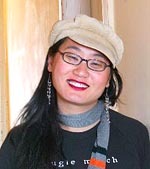 She is affiliated with the U.S. Studies Centre and the Asian Studies program and teaches in Gender and Cultural Studies. 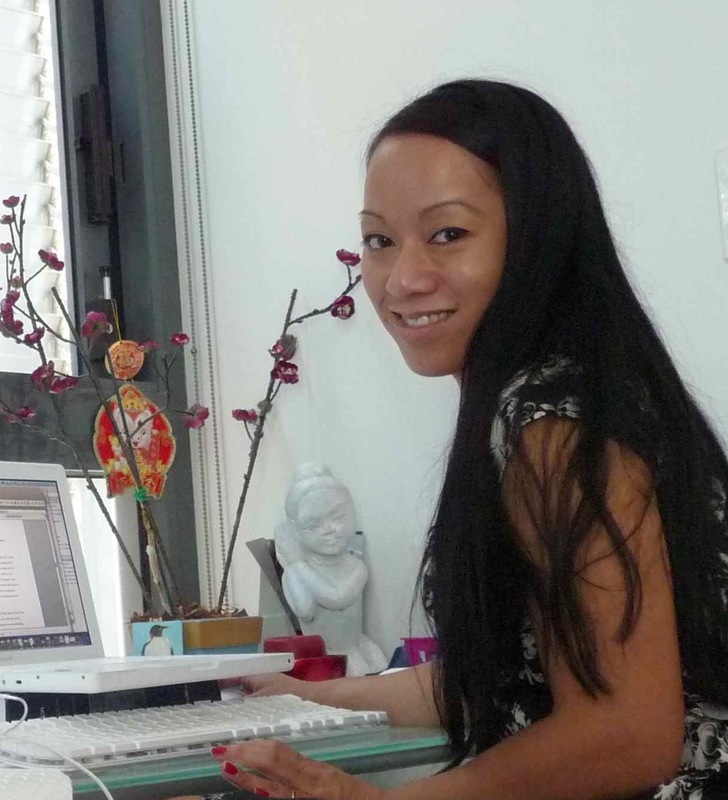 Her research focuses on representations of race, gender and sexuality, especially of Asian peoples and communities in popular media, including film and television. 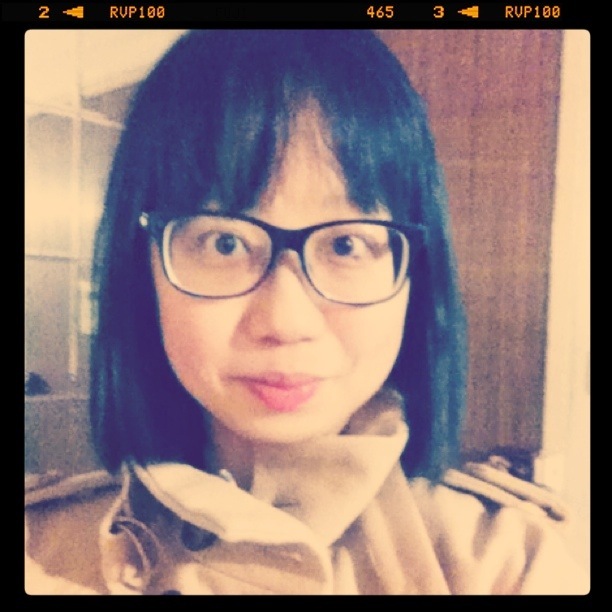 Pearl Tan is the director of Pearly Productions, a film and video production company that provides services to arts organisations and actors. She graduated from the NIDA Acting course in 2005. Originally from Western Australia, she also holds a Communications degree majoring in Media Studies from Edith Cowan University. Her short films Seeya Rach, Thanks for Coming and Baby Cake have screened both nationally and internationally. She teaches filmmaking at NIDA and has worked behind the scenes for Channel 7, Channel 9, Network 10, Perth’s 96fm and Faith Martin Casting. Pearl was a recipient of the 2009 Mike Walsh Fellowship to attend the New York Film Academy. Her credits as an actor include Motel (Sydney Theatre Company/Wharf 2Loud), Love’s Triumph(Darlinghurst Theatre) feature films Home Song Stories, Sleeping Beauty and Channel 9’s Sea Patrol. Heng’s debut short film Boy-Serpentine world premiered at the 54th Venice Film Festival winning the jury special mention prize. His second, The Other Son, screened in Venice at the 56th festival. He is the first filmmaker in Australia invited by Cannes Film Festival Cinefondation to attend their residency program to develop feature projects. Following that, another short, The Last Chip, qualified for pre-selection at the 2007 Academy Awards. His latest film Mooncake & Crab premiered at the 60th Melbourne International Film Festival. Huu has written and directed six short films, which have been selected and screened at local and international film festivals. He has also worked on numerous theatre projects supported by Australia Council for the Arts, The City of Melbourne, The Lance Reichstein Foundation, The Myer Foundation, Vic-Health, and Arts Victoria. He is dedicated to providing important opportunities for young Vietnamese-Australian to meet, debate, share and exchange ideas and information through performances and films, and more broadly, to break down cultural barriers, to address the issues of equity in the arts, and provided a safe and encourages environment for young Vietnamese Australian to develop the critical thinking and analysis of the media. Huu is the founder of the Global Viet Film Network and Film Festival, and is currently working on his latest film “Life after Life”. Maria is an actor, filmmaker and community arts trainer. She a degree in Psychology and is passionate on screen culture amongst the culturally diverse communities in Australia. 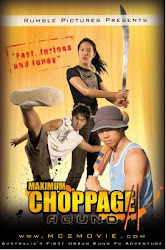 She made various short films such as Metro Screen grant, A Little Dream, award-winning Happy Dent, and action kung-fu comedy Maximum Choppage. 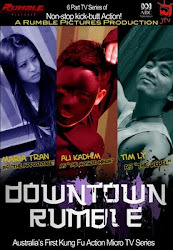 In 2008, she produced and acted in Downtown Rumble, a kung-fu micro-series on JTV-ABC TV. 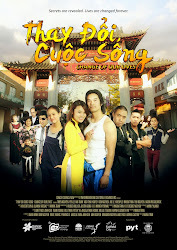 Her mockumentary short Hot Bread Shop was officially selected for the 2011 Colourfest Film Festival. 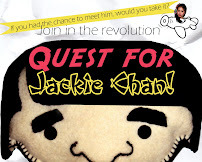 Currently, Maria is completing the mixed genre movie project Quest for Jackie Chan!. Her other interests include vlogging, blogging, comedy writing, martial arts, photography, and digital storytelling. 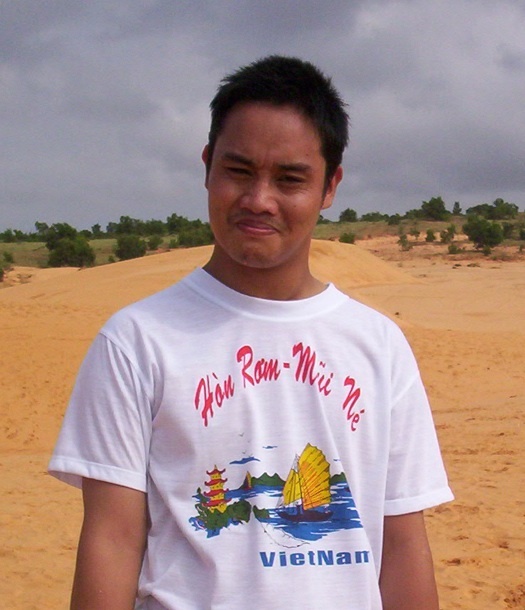 Min Tran is an independent Vietnamese Australian filmmaker located in Melbourne. Min realised he had a passion for the moving image from thirteen years of age. This realisation led to his involvement in the media and arts in high school life, taking advantage of emerging forms of digital media that allowed him to shoot and edit his early films. 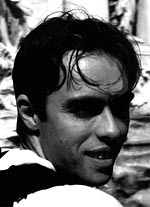 While awarded with a scholarship to complete a two-year film course, Min successfully and independently wrote, directed, shot, and edited many short films that were funded from his job working as a projectionist at his local cinema; one of these was awarded Best Foreign Student Film in California in 2008. Between 2008 and 2010, Min wrote and directed Roses are Dead, a short feature which became an official selection of the Pittsburgh Horror Film Festival of 2011. A three-time Australian Champion Martial Artist, Andy expanded his repertoire from competing in front of an audience in tournaments to performing for audiences in a range of roles across stage and screen. Currently, Andy is playing the quirky Kitchen Ninja co-host on Australian TV show Kitchen Whiz, which airs on weekdays on Channel Nine. He also features in shows such as Rescue Special Ops, Rake, Crime Investigations Australia, Whats Good for You, Gangs of Oz, and Crownies. Andy is a National Acting School Graduate, who also holds a double degree in International Relations and Business, and is capable of acrobatics and fight choreography. With a strong focus on action, Andy has worked closely with trainers from Cirque du Soleil and choreographers from the motion pictures Wolverine, Superman, Star Wars, and The Matrix. Kieran is Marketing and Festivals Manager of the Korean Cultural Office where he coordinates a weekly film night (Cinema on the Park) and the Korean Film Festival (KOFFIA). Having completed a Graduate Certificate in Screen Culture at AFTRS on film festivals, he now continues this area of research in a Masters of Arts on Asian film distribution. Kieran has worked on fifteen film festivals across Sydney, makes films for Fan Chan Pictures, and writes about film on the blog Tully’s Recall. Kieran holds a degree in Advanced Mathematics and has a strong passion for football (with visits to Germany in 2006 and South Africa in 2010). Yu Ye currently works at Information and Cultural Exchange (ICE) who include a significant community video productions component and 4A Centre for Contemporary Asian Art (who hold the famous Cinema Alley) across marketing and communications, social media and arts administration. 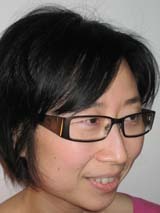 Yu Ye studied a Bachelor of Arts at the University of Sydney in 2008 with a major in English Literature and received first class honours in Art History with a paper on contemporary Chinese art. She’s also passionate about the digital sphere and where arts and culture, artists, communities, stories and ideas overlap. She is particularly fond of Twitter, likes travelling (last visited Japan February 2011), photography and is curious about Third Culture Kids.. Originally from Western Australia, she also holds a Communications degree majoring in Media. Actor, Agent, Phoenix Artists Management. Joyce graduated from the University of Sydney with a B.Sc. Since most of her family had entered the Entertainment Industry, she decided she would give it a go. Joyce first started as an actor. She has been manager of Phoenix Artists Management since 1993. The agency was founded in 1986 by Lawrence Mah, primarily to provide the film and television industry with Asian actors. The agency also has actors from other ethnic backgrounds. Since the early 1990s, the agency’s actors have appeared in many of Australia’s main TV series, including The Slap, Sea Patrol, Bed of Roses, Underbelly, Rush, Head Start, Neighbours, and international co-produced series, as well as many Australian and International Feature Film co-productions including Mao’s Last Dancer, Animal Kingdom, The Jammed, The Home Song Stories and The Wog Boy. Our actors have also been involved in numerous corporate videos and TVCs, and stage productions. Amadeo has various industry experience, including co-producing the acclaimed independent film The Songs They Sang and being involved with international and regional film festivals such asThe Bayside FF & 15/15 FF as artistic director, and teaching film and digital media. His recent workshop experience includes teaching young people for film workshops as part of the Melbourne Museum of Immigration’s ’Identity: Yours, Mine, Ours’ exhibition as well as working with Aboriginal peoples in their communities on telling their own stories and community histories using video technologies. Indigo is passionate about supporting and promoting stories and projects that explore Asian diasporic identities, heritages and constructions of belonging, and has been involved with various film festivals, writing and research activities on these themes. She is currently a researcher at The University of Queensland, where she graduated with a doctorate in sociology in 2010. She also has a MA and BA (Film Major) from The University of Technology, Sydney and is a graduate from the McDonald College School of Performing Arts. As a researcher, her interests include Migration, Ethnicity, Family Diversity & Queer studies, Cosmopolitanism, Transnationalism and Screen Cultures. 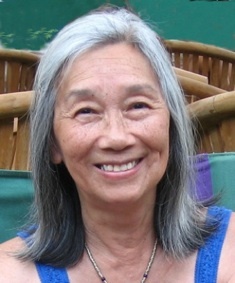 She is also a former Rockefeller Fellow in Humanities at The University of Massachusetts, Boston 2002/3 studying in their Vietnamese Diaspora project with writers, creatives and researchers from around the world, and her work with the Adopted Vietnamese International network was recognised with a Medal in the Order of Australia in 2006.